Glamour asks: What do you think of DVF for GapKids? Will you be shopping this collection? The featured video displays an age-appropriate collection of mixed prints and vivacious colors—inspiring all little girls to look and feel fun. 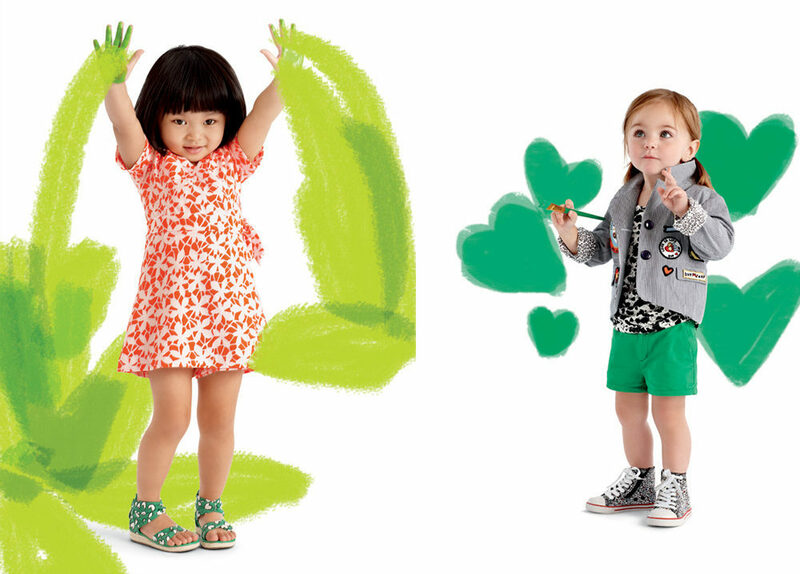 I heart DVF for GapKids! Response: So, would I shop this collection for a family member? Though a bit pricey, ranging from $20 to $120, I would certainly purchase an item, such as the espadrilles in ming jade for $45. Would you shop this collection? Tweet me.